We recognize attributes specific to certain areas of business and, in close cooperation with our customers, implement custom-designed solutions, which often reflect also the input of our design and product development team. We incorporate our long-term expertise into customer service. Careful planning, well-working production and bright technical ideas provide for good practical experiences with LED, and bring magnificent end results. 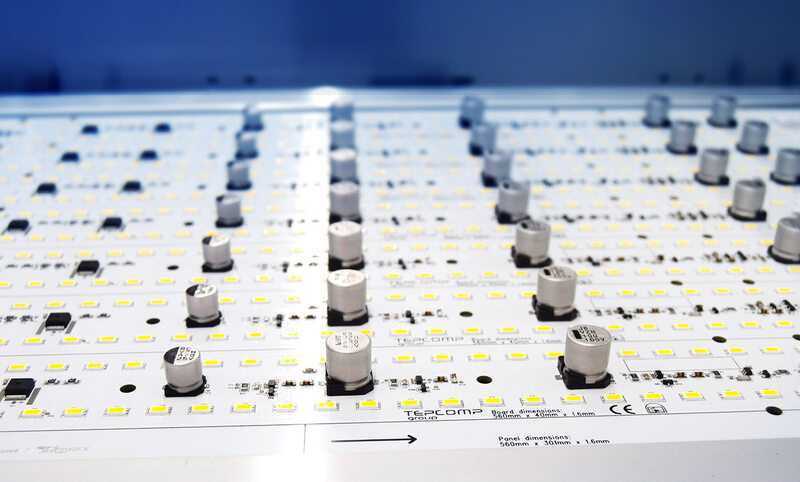 Tepcomp has been in the forefront of the ever-changing LED industry since 1997, and is a recognised pioneer in the field. The tailor-made LED customer solutions that we provide are largely based upon our own research and development activities, separating us from the mainstream markets. Are you interested in a career with us? Get in touch! 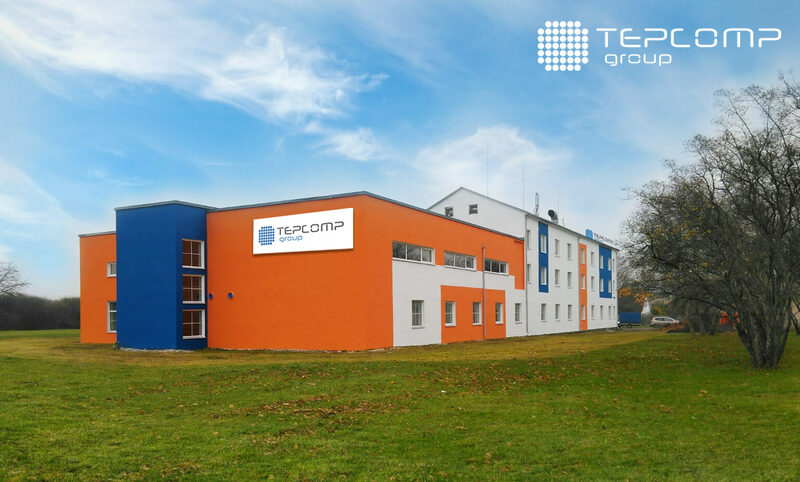 Tepcomp Oy is an experienced and innovative contract manufacturer of electronics. Apart from diverse electronics contract services, the company has specialised in the development and manufacturing of innovative LED lighting since 1997.